Grab your blanket, picnic basket, and the entire family to experience Farm to Ballet – an early evening, full-length ballet performance on Saturday, July 27th at 6:30 p.m. – farm opens at 5:30! 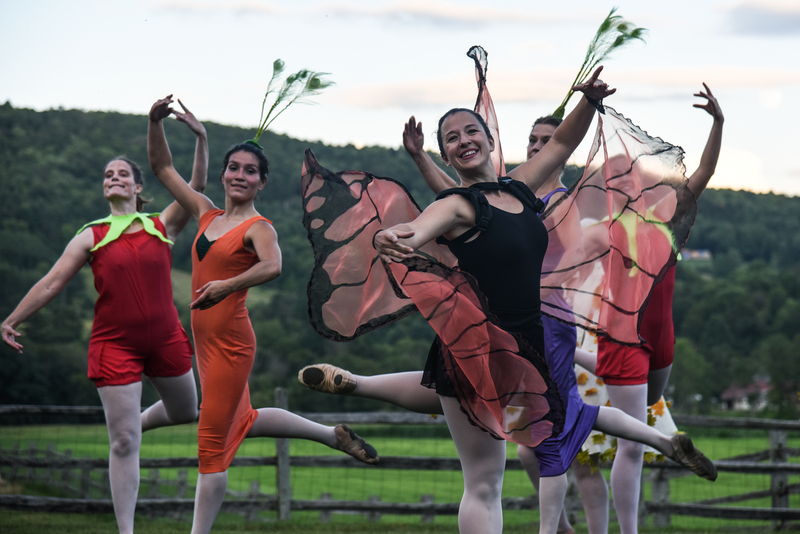 This colorful program reinterprets classical ballet pieces to tell the story of three seasons on a Vermont farm – accompanied by a live string sextet playing Vivaldi. This colorful program reinterprets classical ballet pieces to tell the story of three seasons on a Vermont farm – accompanied by a live string sextet playing Vivaldi. Tickets: Advance purchase: Adults: $20. Children 12 and under: Free. At the Door/Day of: Adults: $25. Children 12 and under: $10. Purchase tickets here. ​Doors open at 5:30 p.m. Guests may enjoy the 1890 Farm Manager’s House, visit heritage breed chickens and Berkshire pigs in the livestock barns, see the Southdown sheep and draft horses in the pastures, and have an up-close experience with one of the nation’s oldest registered herd of Jerseys. Show begins at 6:30 p.m. Seating: Please bring chairs and blankets to sit on. 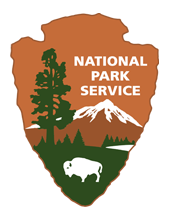 There will be different designated areas for picnic blankets and lawn chairs to support optimal viewing for all audience members. Food: Bring your own picnic or purchase a fresh-off-the-grill Billings Farm Grilled Cheese Sandwich with Tomato Jam and a garden-fresh side salad prepared by the Woodstock Inn. Also available at our Dairy Bar: Billings Farm picnic supper, Vermont ice cream, and beverages. Rain Plan: In the event of inclement weather, the show will be cancelled. We will do everything we can to perform outdoors if possible. In the event of cancellation, ticket holders may continue to donate their ticket to the cause, receive a refund, or exchange for another show. For more information about the Farm to Ballet project please visit: farmtoballet.org.